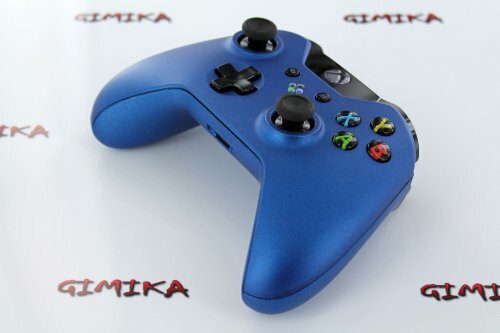 Here at moddedcontrollers.co.uk we are very proud to have in stock custom modded controllers from ControllerModz. These controllers really do set ControllerModz on another level compared to the competition these days. All of the custom controllers are made in the USA and will be built to last! 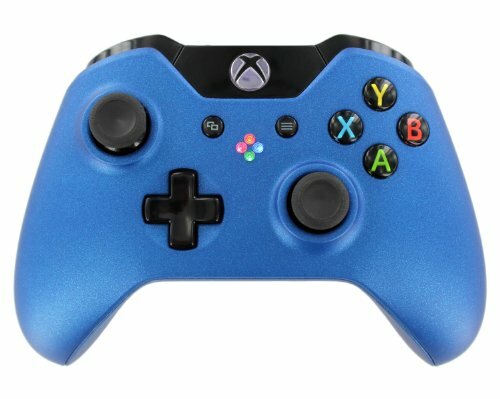 They are that sure that all of the controllers will come with a 6 month, 100 % guarantee. When ControllerModz make their controllers they only use the best, thats way all controllers they make get painted in a professional painf booth using the same equipment that they use to paint 6 figure cars!